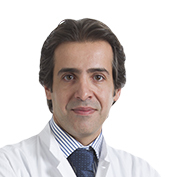 Apart from conventional cardiac surgery, the 3rd Cardiac Surgery Clinic specializes in the entire range of modern cardiac surgery techniques, focusing on valve and aortic surgery.It uses all the latest microsurgery and robotic surgery techniques (without opening the chest) to repair or replace the valves. 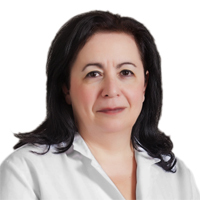 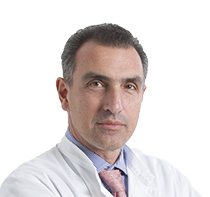 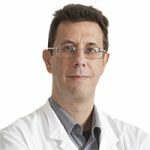 In the area of research, Dr Panos has been conducting studies with the Geneva University Hospital, Switzerland, into the development on new materials and techniques for mitral valve valvuloplasty and aortic surgery. 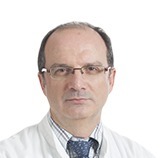 The educational endeavors of the 3rd Cardiac Surgery Clinic include a wide array of articles in international cardiothoracic surgery journals and talks in conferences, as well as lectures in seminars organized by HYGEIA Hospital. 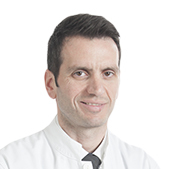 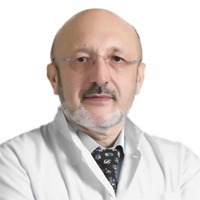 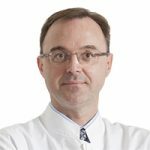 Dr A. Panos is an Associate Professor at the Geneva University Hospital with an annual teaching schedule, while he is also a member of the Scientific Union of HYGEIA Doctors.